Falling Behind on Retirement? It’s Still Not Too Late.  | Corpus Capital Management, Inc.